Steam distilled tea tree leaf essential oil from Australia. 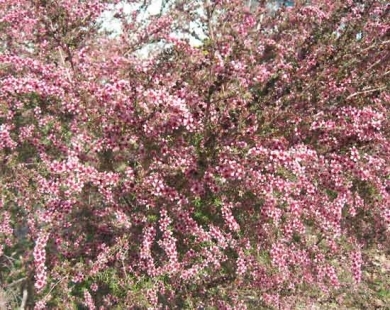 Species: Melaleuca alternifolia L., Family: Myrtaceae. Class: Monoterpenol. Aeracuras' Australian tea tree essential oil is the best in the world today. Article: Health Benefits of Tea Tree Essential Oil.